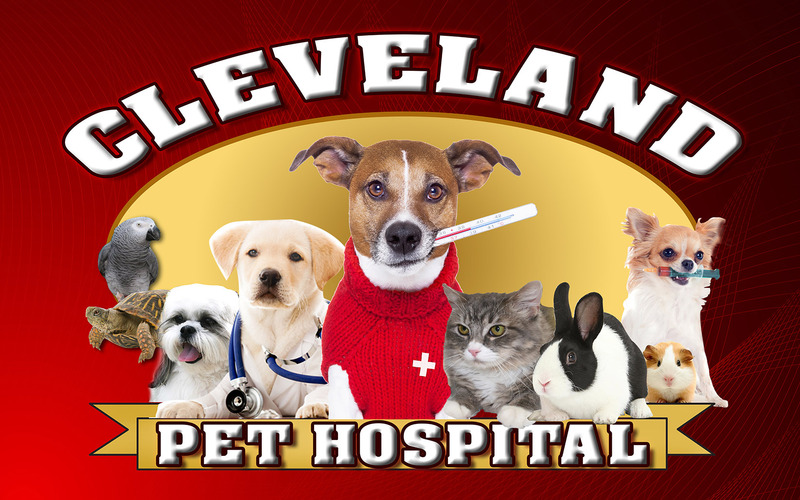 Cleveland Pet Hospital & Health Center is a friendly and caring full-service veterinary practice dedicated to satisfying the diverse needs of pet owners, companion animals, birds and exotic animals. We are dedicated to providing the most current, comprehensive and compassionate care to our patients together with excellent customer service for our clients, in an atmosphere of warmth, courtesy,and respect for all. Just call us at 208-459-0709 or complete the form below to take advantage of this exclusive offer. From an early age Dr. Els Slurink knew that caring for animals was her life's passion. She knew that it would not be easy, but with diligence and perseverance she accomplished her goals and received her degree in veterinary medicine from the Rijks Universiteit te Utrecht, the Netherlands in 1979. "Great place to take your pets. The staff are very welcoming, helpful, and cheerful. They do their best to keep prices down and help you out. Very very happy and will be back to visit them. Thank you." "Extremely impressed with our first visit to Cleveland Pet Hospital & Health Clinic today. Called in with no appointment and they were able to fit us right in to check my dog's injury. Very friendly, very helpful, very clean. Overall, amazing! We will definitely be back for all of our veterinary needs! Thank you Donna and Dr. Slurink!" "Dr. Slurnik is the dream vet I have been hoping to find for my dogs. She is knowledgeable, very open about what she is thinking is the best for my pets without being judgey. Both my dog Rolex and I felt so comfortable in her office. From the minute they answer the phone to the minute you walk out the door they are friendly, helpful and just wanting to do the best for your pet. Highly recommend."